This entry was published on August 6, 2018 / evm. 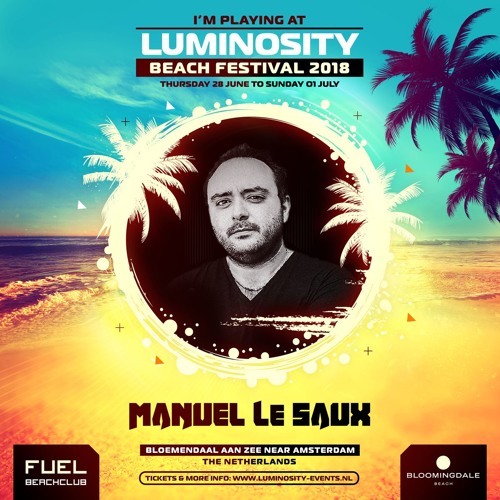 Posted in Mixes and tagged Luminosity Beach Festival 2018, Manuel Le Saux. Bookmark the permalink. Hi…There is no download link?